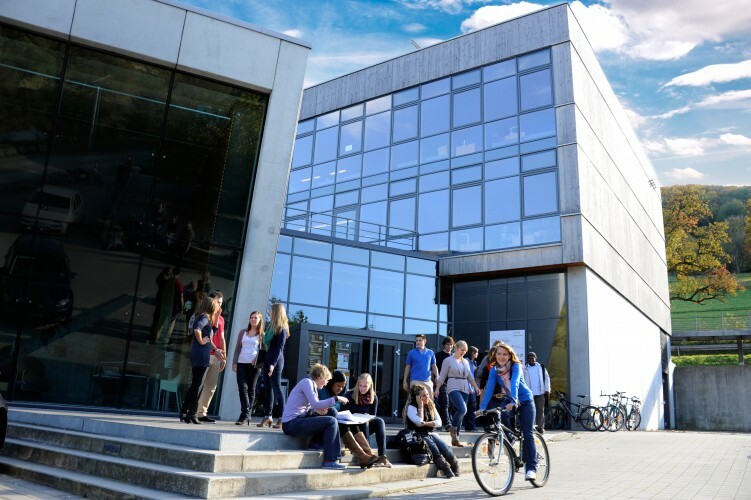 Reinhold Würth University, Künzelsau Campus will be home of the NIBS Case Competition Finals 2020. The students enjoy an excellent learning atmosphere that is characterized by teaching in small groups, an intensive and individual support by the teaching staff and a very personal atmosphere among the students. The buildings, lecture rooms and technical laboratories are well-equipped and state-of-the-art. So the students get in touch with the latest technology within their field of study, our media laboratory e.g. includes the latest eyetracking-technology for research in consumer behavior. 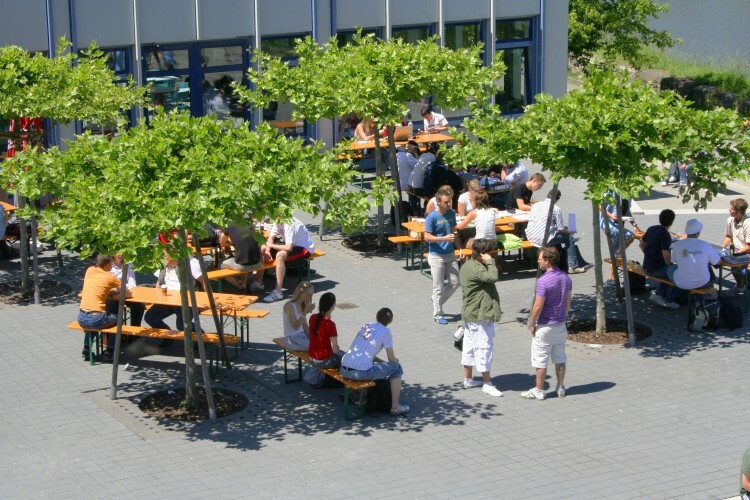 Learning at Reinhold Würth University is based on a very practical approach in close contact with the industry. Projects with well-known companies like Daimler AG, Audi AG or Robert Bosch GmbH along with field trips to their facilities are a regular part of the curriculum. Bachelor and Master theses are usually written „on the job“ tackling and solving real companies´ problems. Reinhold Würth University, Campus Künzelsau is still growing: A campus extension with facilities for research, teaching, student accommodation and administration is currently under development. So we look forward to welcoming the participants of the NIBS Case Competition 2020 in our brand new buildings.